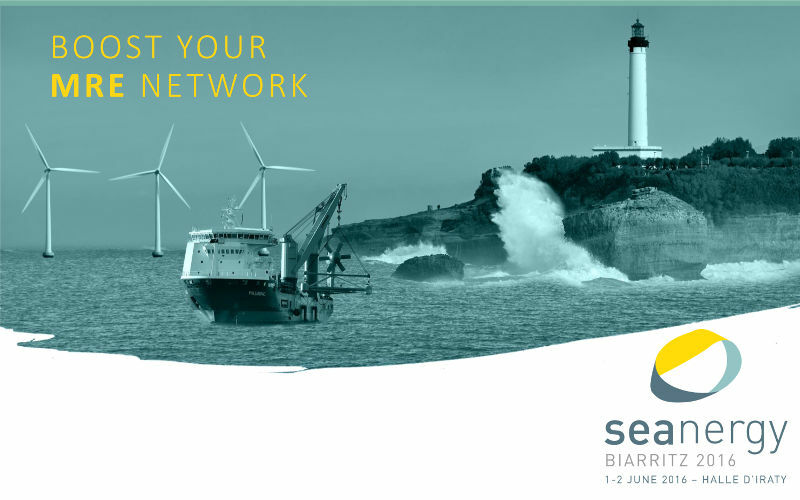 The first Seanergy business conference will take place in Biarritz at the beginning of June. 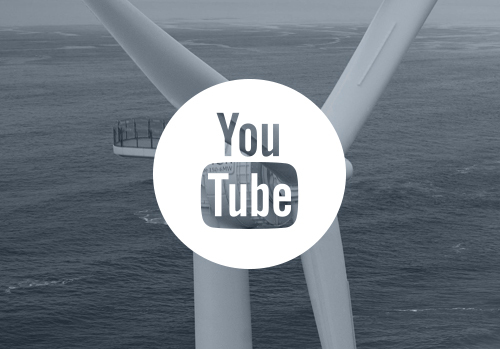 Numerous players from the Pays de la Loire will be represented at this international business conference for the marine renewable energy sector, with the objective of developing strategic partnerships. 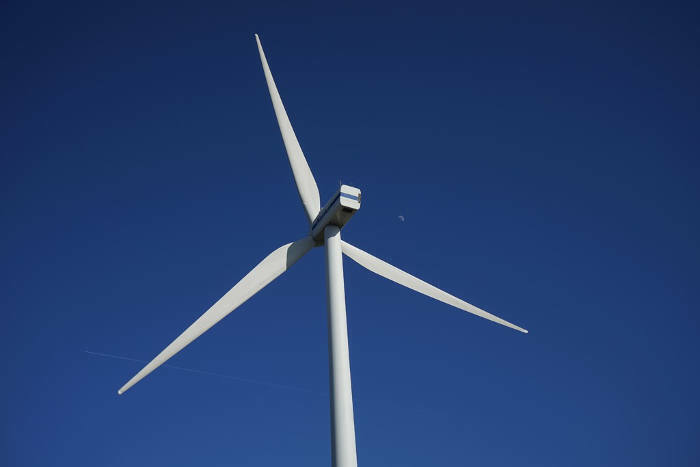 The Region’s Agency will represent the Pays de la Loire Region at a conference stand at the first Seanergy business conference on the 1 and 2 June 2016 at the Halle d’Iraty in Biarritz. The exhibition space will be shared among numerous regional companies, research and training bodies and institutions, while many others will have their own stand*. 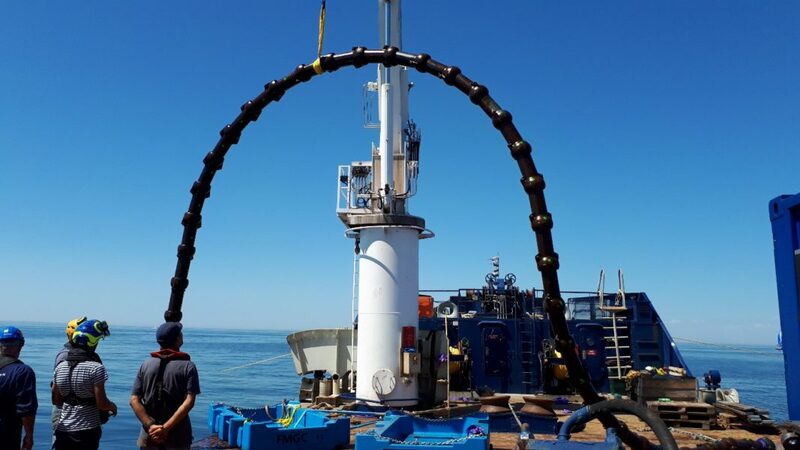 Numerous B2B contacts are anticipated throughout the meeting, which is expected to become an essential date in the marine renewables calendar. Part of the Pays de la Loire’s stand will be set aside as a meeting room in which to welcome potential clients or partners. Registrations for the event close on 6 May 2016. In partnership with Neopolia, the Regional Agency will hold talks with a British delegation attending the event, with the objective of forging new agreements between Pays de la Loire businesses and their counterparts abroad. 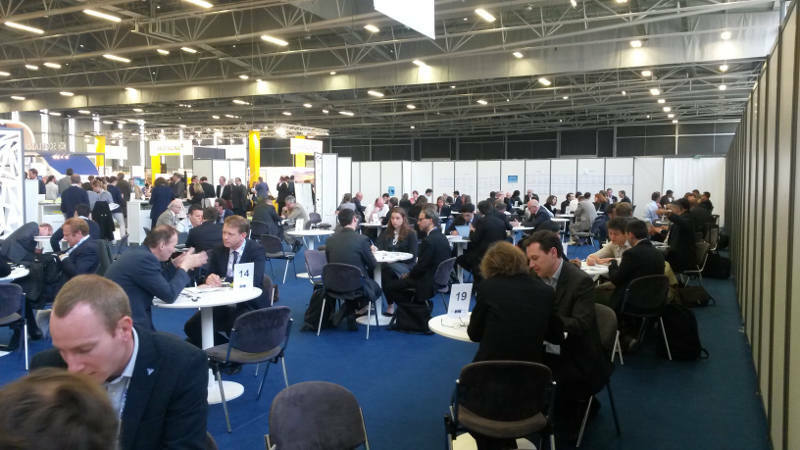 * Pays de la Loire sector players represented on the Region’s stand include: AAA Energy, l’Agence Régionale Pays de la Loire (Invest in), Saint-Nazaire’s Carene, the École centrale de Nantes, Flowserve Pompes, Geps Techno, Jules Verne IRT, Lemer Fonderie, Meca, Nantes – Saint-Nazaire Developpement, Nantes – Saint-Nazaire Port, Neopolia EMR, the competitivity clusters EMC2 et S2E2, SDEL CC, theUniversity of Nantes and WeAMEC. Regional players with their own stand include: the Afpa, Atlantique Maritime Services (LHD Group), Bessé, Cadden, DCNS, FMGC, GE, Hydrocean, Innosea, Mojo Maritime, the Pôle Mer Bretagne Atlantique, RTE Ouest, STX France, Valorem and WPD offshore.